Enjoy a Smile Makeover in Two Visits! but the fact that they were uneven and crowded. 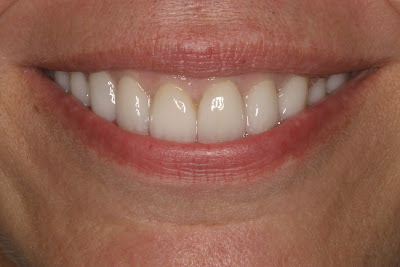 with beautiful and natural-looking porcelain veneers. A beautiful smile is the most eye-catching feature of the face. It’s probably the first thing that we see when we meet someone! A pleasing smile helps to present a more-positive self image to others. It’s calming for us to smile and actually feels good. It’s a known fact that the better you look, the more successful you are. Because of the many advances in dentistry, you no longer have to settle for discolored fillings, unattractive crowns, discolored, stained and pitted teeth, chipped and misshapen teeth, teeth with uneven lengths, and teeth that are crooked and overlapping. 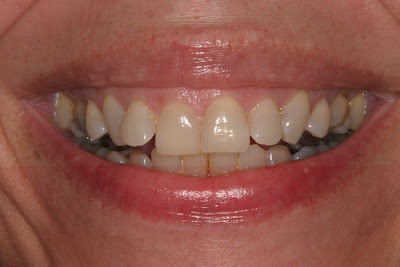 Even the most subtle changes in your smile can make a dramatic difference in the way you look and feel about yourself. Many options exist for improving your smile and can often be used together to achieve a total effect. The process begins with a private and casual consultation in my office. At that time you will have a chance to tell me, in your own words, what your cosmetic goals are. Some patients are interested in correcting an uncomplimentary tooth that is only slightly turned, and others are interested in a complete makeover. Whether your preference is glamorous or natural, this will give me the opportunity to suggest treatment options to you based on your individual situation and your desires. My practice philosophy is based on my patients being a participant in their own treatment. That can only happen if they are well-informed. 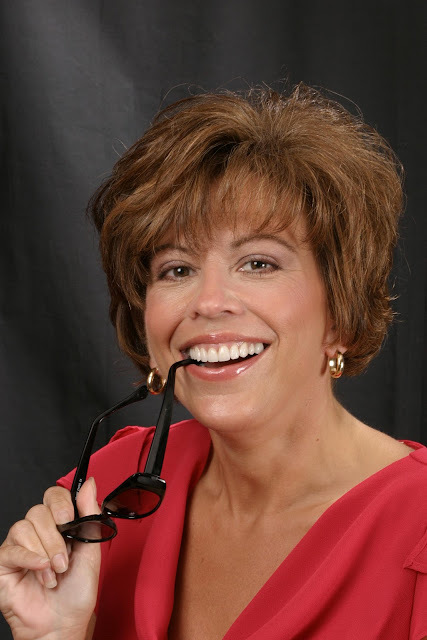 Often the treatment options to improve your smile include bonding or porcelain veneers. Before bonding the teeth, it is often beneficial to whiten them first, and even straighten them with Invisalign. Of course, this is a personal decision, and I will guide you through it. Whatever your preference, please feel free to discuss the treatment options most suitable for you.